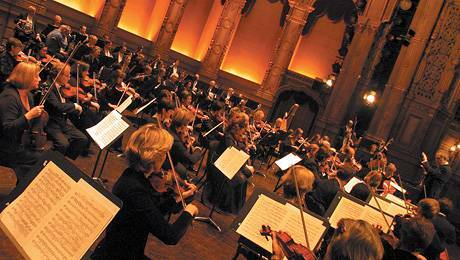 This entry was posted in Music and tagged classical music, Vancouver Symphony Orchestra. Bookmark the permalink. What a great Beethoven poem!